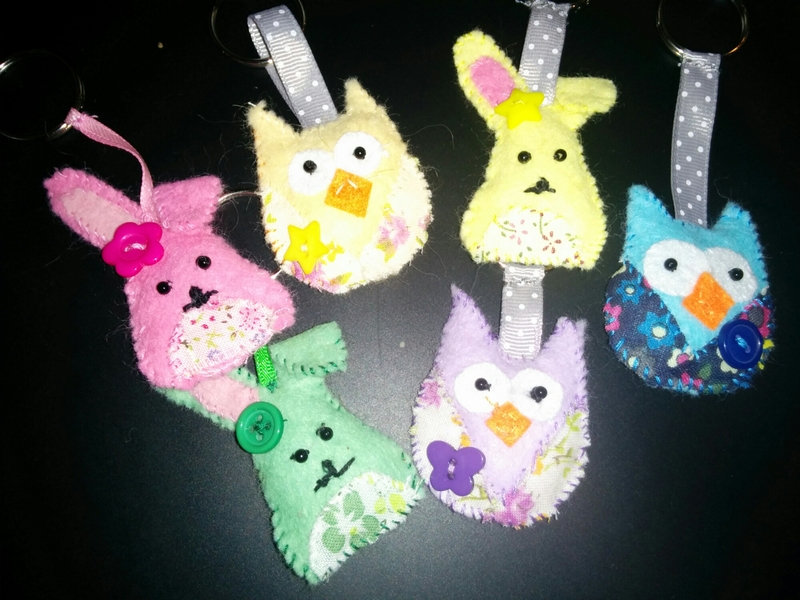 The next little project for me and my little helpers has been these little owl & rabbit keyrings we have been making. 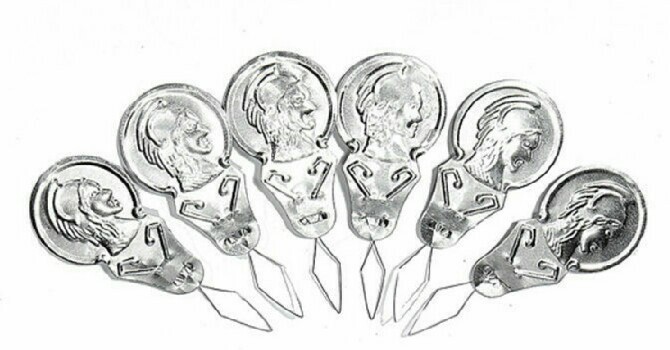 I do advise that if you do any sort of sewing project with the kids get needle threaders! As there were lots of different colours I found myself constantly threading cotton into needles as the kids couldn’t do it. First we made a couple of templates in cardboard, then we all cut 2 pieces of felt from each of the templates and sewed them together leaving a small gap to stuff them. 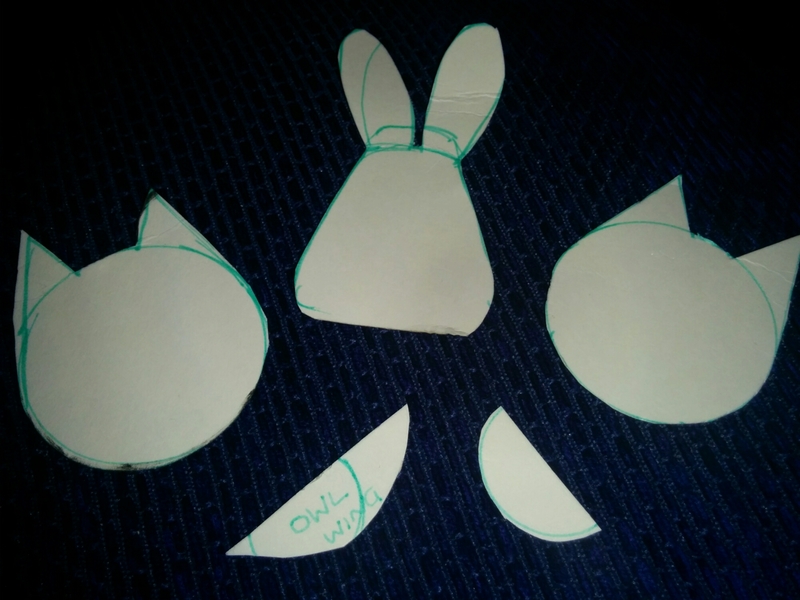 Templates were also made for owl wings and bunny bellies which were made from scraps of material. Once the stuffing hole was sewn up details were added, bunny ears, eyes (black beads), owl beaks and little buttons. Finally we attached a piece of ribbon to enable the key ring loop to go onto it.